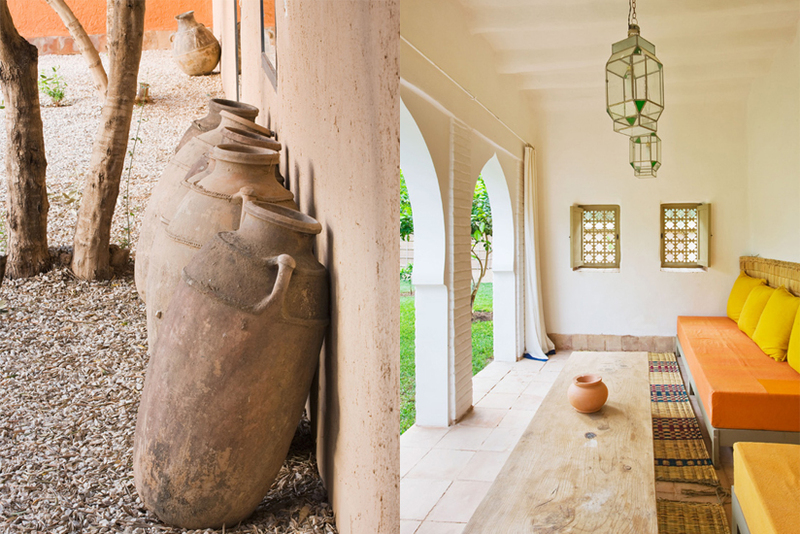 Surrounded by 100 acres of olive groves, Dar Al Hossoun is a beautiful eco-friendly guesthouse constructed entirely by local builders & craftsmen with natural materials using ancestral techniques. The property is made up of two separate buildings Al Hossoun and Al Borj which can be occupied together or separately. The lovely contemporary gardens are among the most beautiful of the Mediterranean basin area. The city of Taroudant is in the Souss Plains 70km east of Agadir. Suites start at $150 and includes breakfast for 2. Hotel facilities include a swimming pool, hammam and massage/beauty treatments. 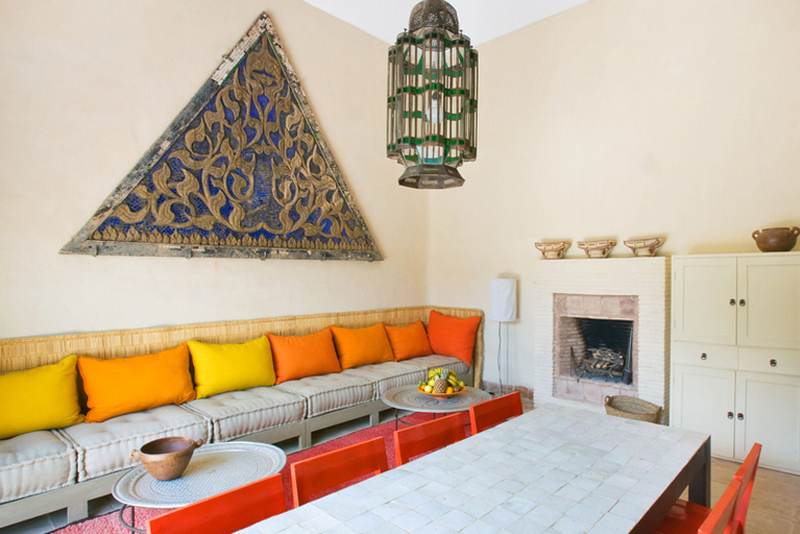 The Hossoun can arrange a variety of activities, including guided tours of the local souks and artisans’ workshops, horse carriage tours, golf in Agadir, hiking, trekking, tennis, horseback riding, ocean fishing from Agadir, hunting, quad rides, and cooking demonstrations. Visit their website for contact and booking information alhossoun.com.